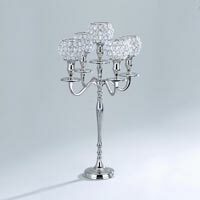 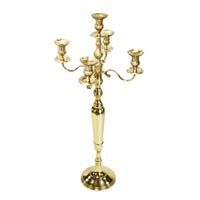 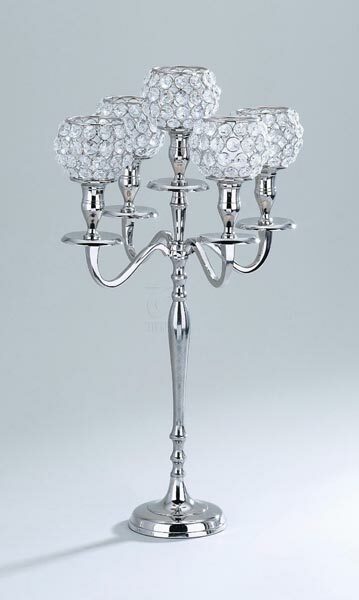 Defined as one of the best gift items, we are proud to present you with the top-notch quality Crystal Candle Holders, all the way from Moradabad, Uttar Pradesh. 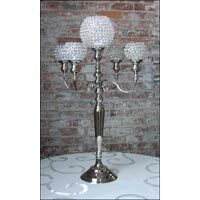 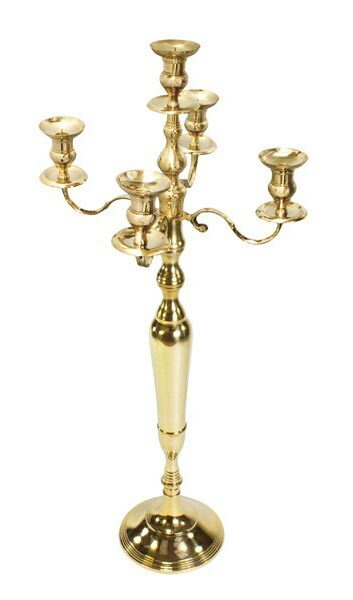 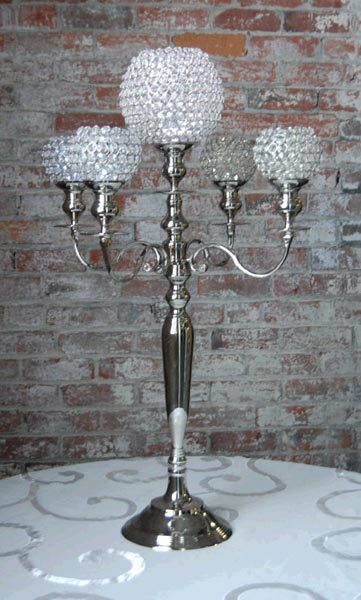 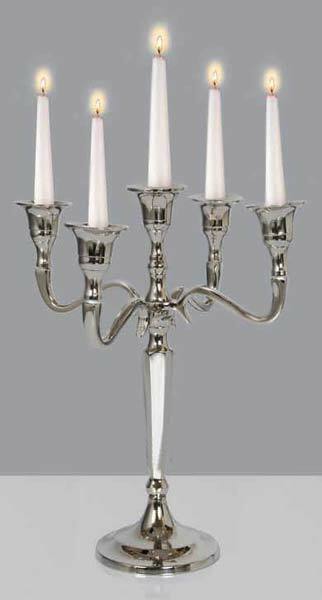 We have one of the foremost manufacturers, suppliers, and exporters, working in crystal decorative items for decades. 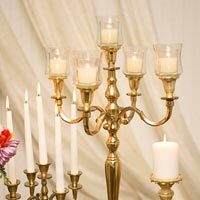 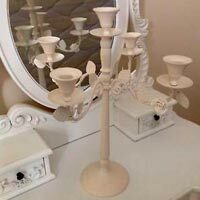 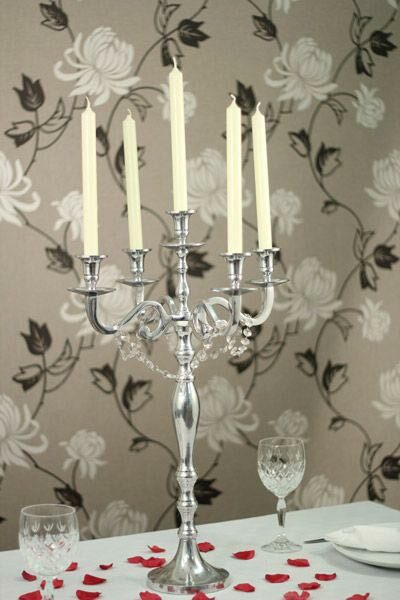 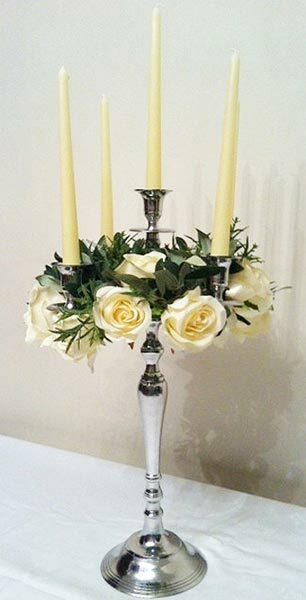 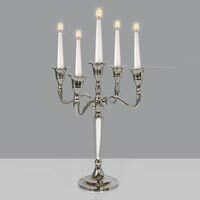 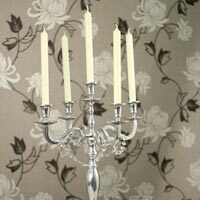 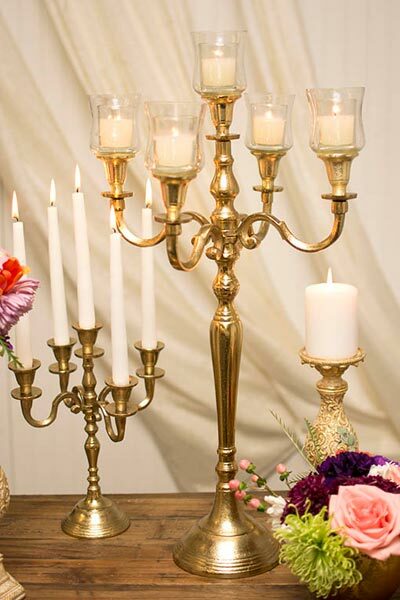 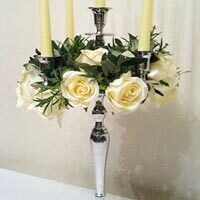 These candle holders will vary in size and design, depending on the amount you are willing to invest.